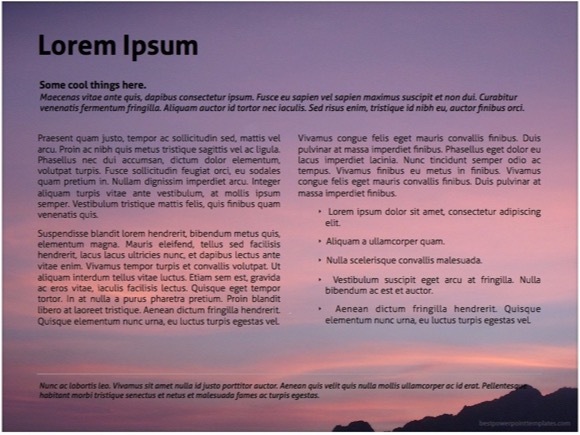 Horizon PowerPoint template - FREE! 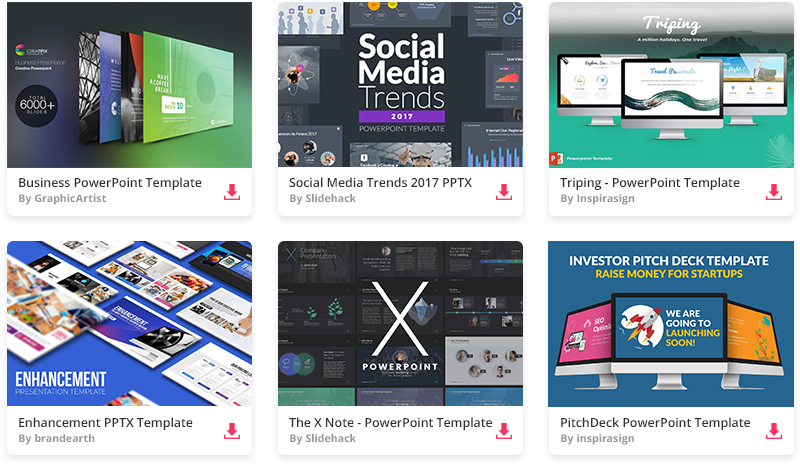 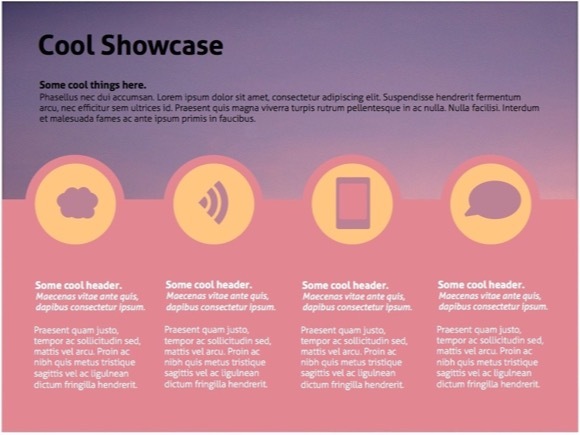 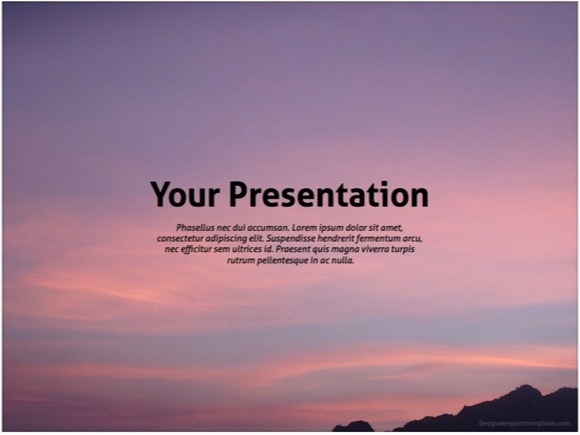 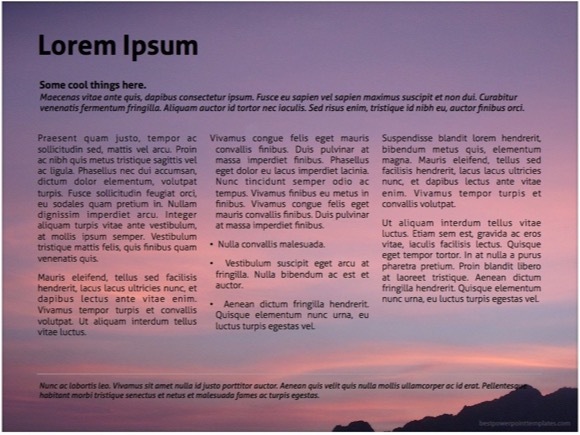 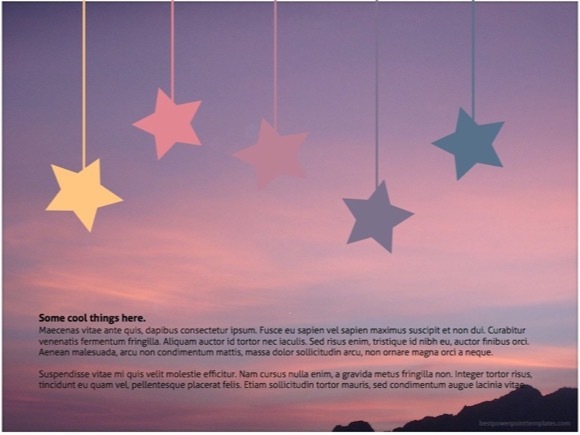 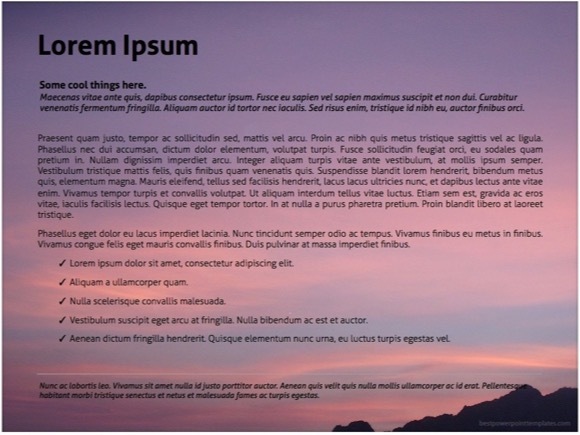 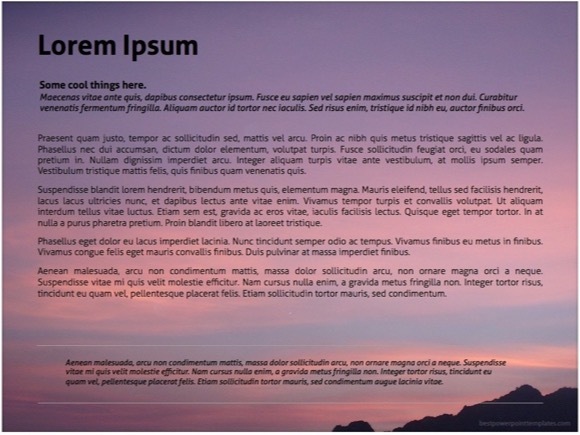 This is impressive Horizon Powerpoint Template, which is great for many ppt demonstrations. 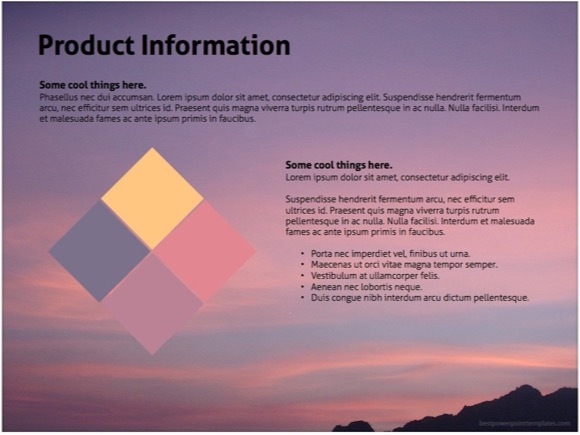 It features pink horizon theme, and pink color is related to charm, sweetness, tenderness and the romance. 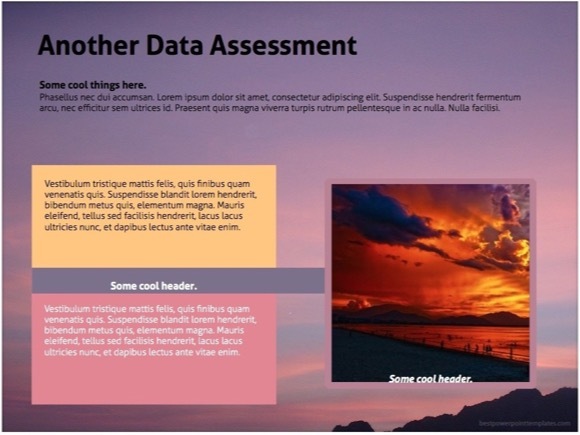 Use this simple design of PowerPoint for light and clean presentations. 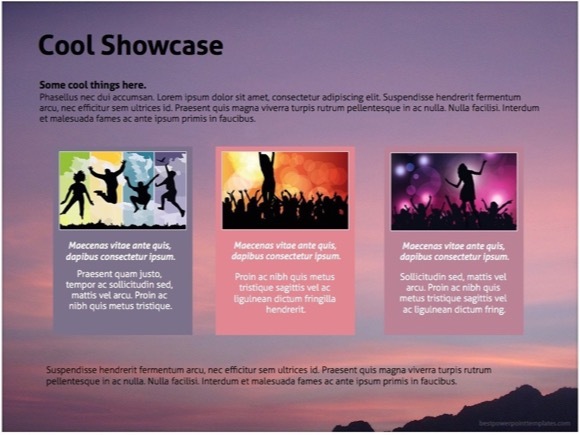 If you download this theme, please help our website by sharing it below.